All of our repair and restoration services are performed by a group of well trained and experienced crafts people. 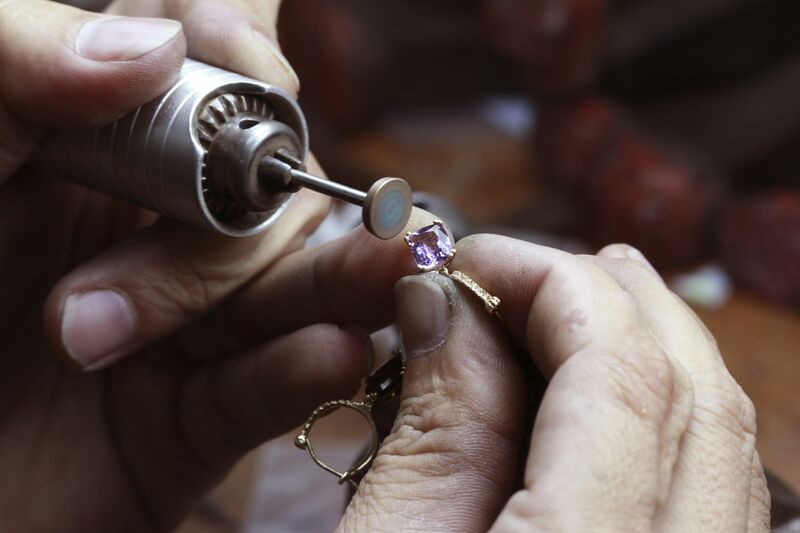 We can help you bring your family heirloom jewelry or watches back to life and better than ever. 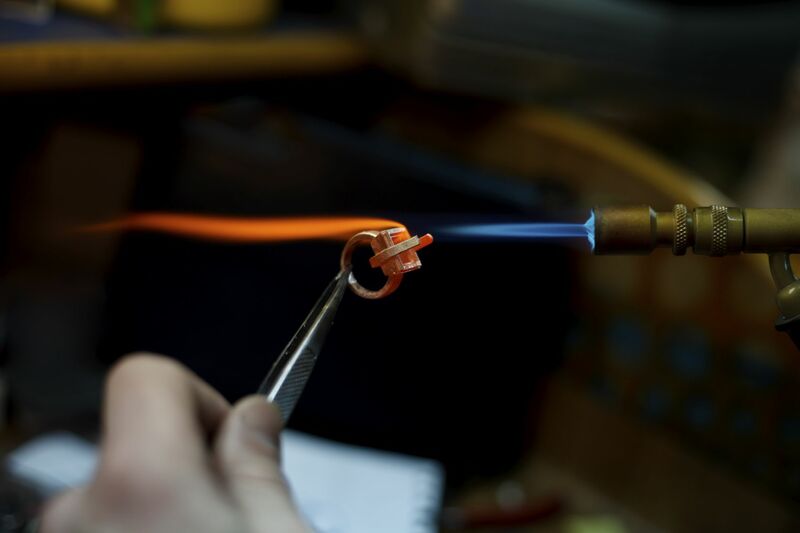 And because we value your items as much as you do, it has to be done perfect the first time. Contact us to discuss your needs and to set up an appointment for a free consultation.